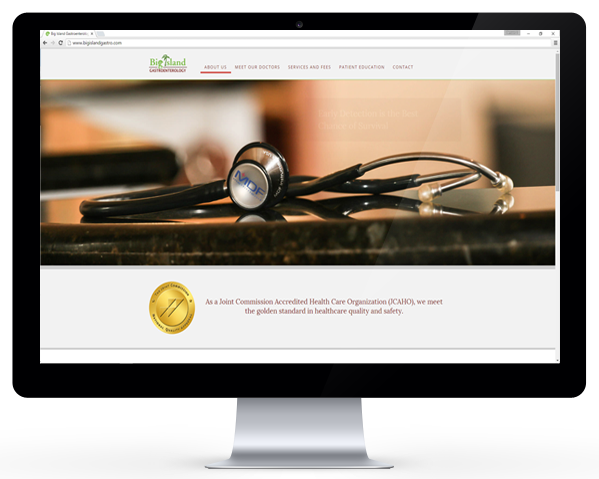 This project was completed as a redesign of an existing website which can still be seen at www.bigislandgastro.com. We are currently working with the owner to complete the transition to the new site. 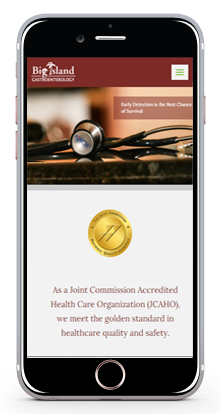 The website was created with a custom WordPress template and was updated to have a more modern look and feel. 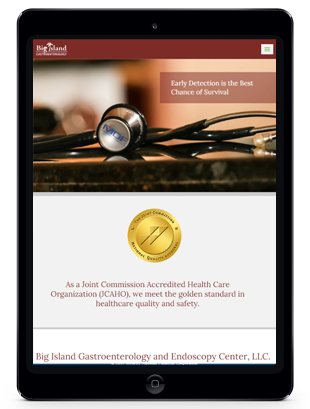 We invite you to learn more about Big Island Gastroenterology and Endoscopy Center.